For any kids into motor racing these hard-wearing coveralls are ideal, whether racing, when washing dad’s car or helping out around the garage. For any kids into motor racing these hard-wearing boiler suits are the ideal work-wear. Whether they are racing, washing dad’s car or helping out around the garage these coveralls will ensure clothes are kept clean. 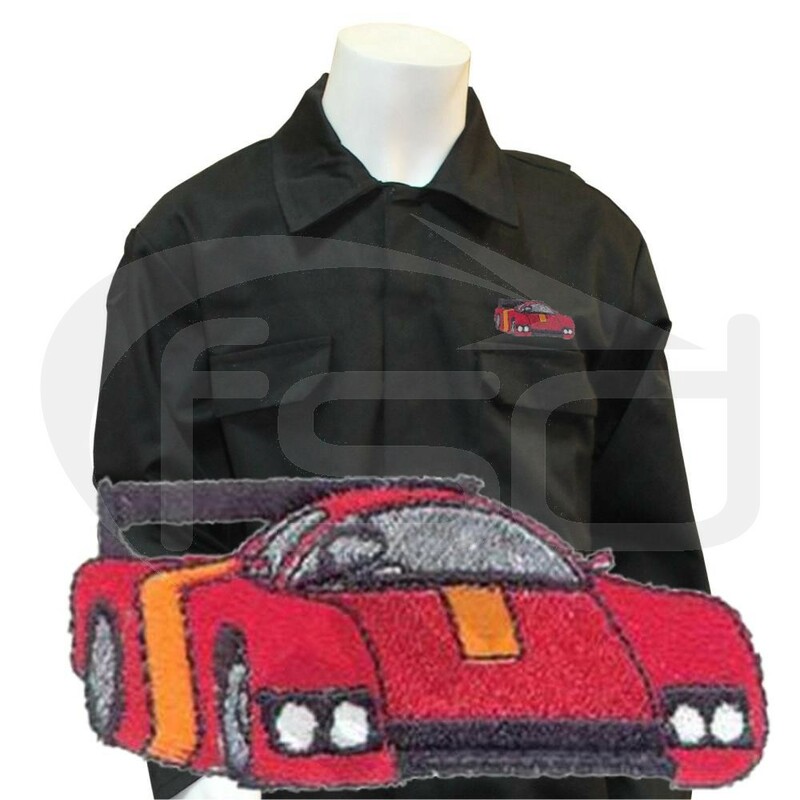 The high quality embroidered logo of a racing super car makes the coveralls really look the part.